Physiotherapy & Sports. 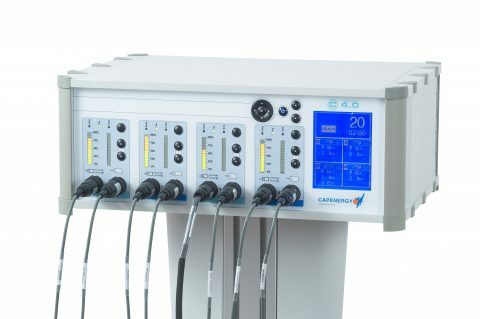 Manual or Automatic Tecartherapy Electrical Transference of Capacitive and Resistive Energy (1 channel) First device of the automatic technology family. Through one treatment channel, you can choose the option of manual capacitive, manual resistive or automatic capacitive. Physiotherapy & Sports. 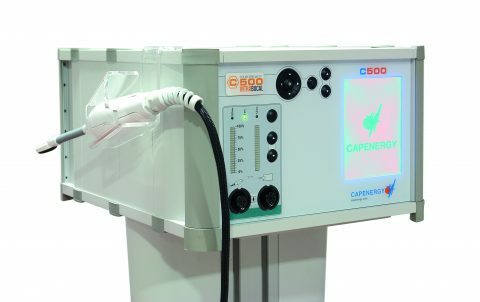 Manual and Automatic Tecartherapy Electrical Transference of Capacitive and Resistive Energy (2 channels) The best-selling machine in physiotherapy. It has 2 output channels, which allows automatic applications, fully freeing the operator, or combination therapies, manual and automatic. Phlebology & Aesthetic Medicine. Manual or Automatic Tecartherapy Electrical Transference of Capacitive and Resistive Energy (4 channels) The top model of the family which produces the most energy injection through its 4 pairs of plates. It has 4 channels operating simultaneously. Most popular machine in the centers of biological medicine. Uro-Gynecological Physiotherapy Electrical Capacitive Transference (Tecartherapy) device for URO-GYNECOLOGICAL Physiotherapy (1 channel)*. MJS Intracavitary device.